If you follow my blog, you will know that almost all of the photos I use are not my own. This has been controversial in the blogging world but is only wrong to do if you are stealing or not giving credit. Personally, I use stock photos because my photography skills are still lacking and it offers other creators the chance to expand their reach. You will always see credit underneath each picture I use, and they are all 100% free and legal for me to use. Depending on your needs, a stock photo can come in handy. The problem is, they can start to get pricey depending on what you are using them for. Whether you need photos for your website, social media, or just some unique backgrounds, I have a few sites that are free to use. Technically, these sites don't require you to give credit to the photographer, but it is the least you can do if you are using their work. After all, they help me enhance my articles, why wouldn't I want to show off who they are? Honestly, you could just use this and be fine. For the longest time, this was the only site I ever used for my pictures. Now, I start here and, if they don't have what I'm looking for, I'll move on to a few other sites. Unsplash is incredibly simple to use, completely free, and provides terrific photos from some of the best photographers around the world. Just type in the keyword, search through hundreds of amazing images, and download the one you want. Once you have downloaded a picture, a little box will pop up with the author's name. Giving credit is not necessary but, like the site says, is always appreciated. You can quickly click the copy button, and the credentials will be on your clipboard until you are ready to use it. Most free photos you see on the internet come from this site. This is definitely a must for any creators out there who don't have any skills in the photography section. 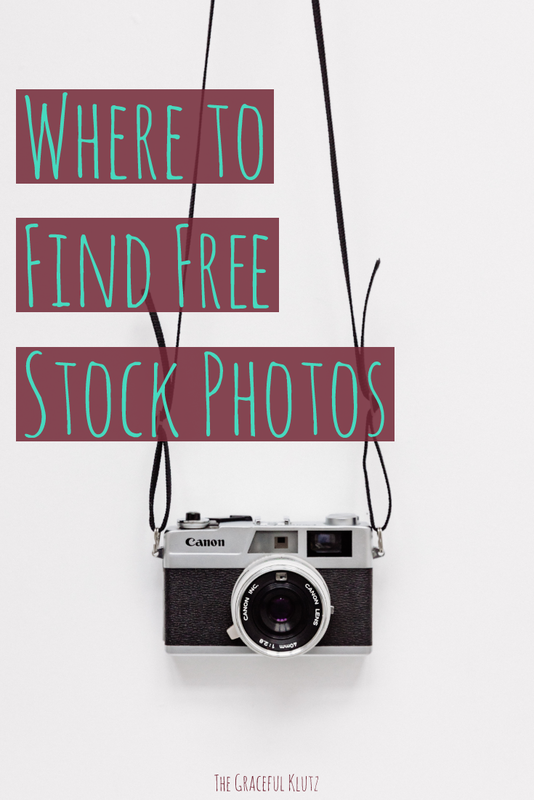 Set up similarly to Unsplash, this site is another fantastic site for finding free stock images. Again, all you have to do is type in your keyword and search through endless photos. One difference between the sites is that it shows a sponsored image on the top of the screen from Shutterstock. These photos are not free but, if you just cannot find a picture that fits your theme, this could be a last resort. Pixabay, unlike Unsplash, also gives you options for how you want to download a photo. Once you pick the size of the picture you want, a little screen will pop up that allows you to 'pay the creator a cup of coffee.' It will lead you to there PayPal where you can donate as much money as you want. You don't have to do this, but it is always appreciated. The only con I have found from this site is that it doesn't have an easy to copy function for crediting the creator. That being said, you can easily find the photographers name on the top of the screen and type it into your caption. 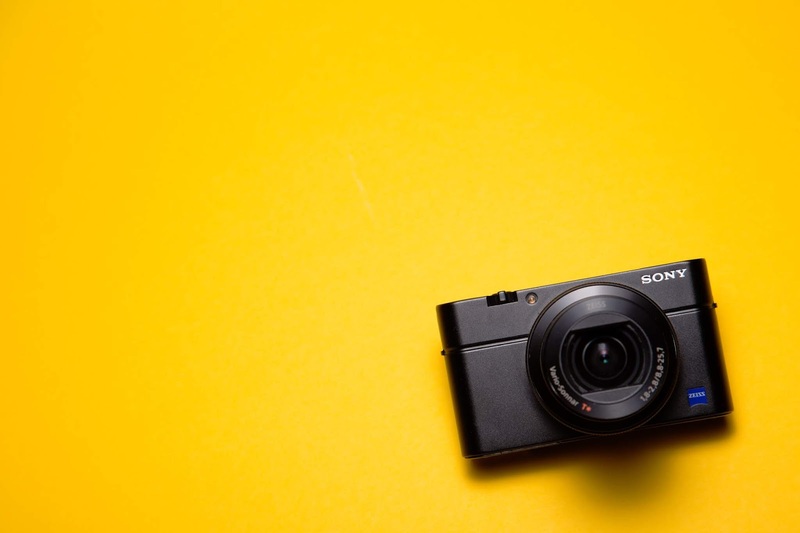 A setup like the rest, Pexels is another excellent site for finding free images from amazing photographers. This site kind of has the best of both worlds, with an easy to download format and a way to say thanks to the creator. Again, you can upload the image as is to your computer or pick a certain size that works best for you. Once you have done this, they give you a few options to give your thanks. You can copy an attribution link that Pexels creates for you, donate on their PayPal, tweet a thank you to the photographer, or even follow them on Instagram. All three sites give you information to support the creator on social platforms, but this makes it incredibly simple. Again, you don't have to give credit, but you wouldn't want your photos used without proper credit, right? These are the three sites that I use for all of my picture needs. While I personally love Unsplash more (they usually have a bigger selection) these are all fantastic sites to keep bookmarked. They can take a lot of the stress out of the way for new bloggers or anyone who is just not as talented behind the camera. Let me know in the comments below what sites you use for your photos or which one of these sites is your favorite?